Show how Cadbury chocolate bars provide a taste experience perfect for those on-the-go afternoon cravings. 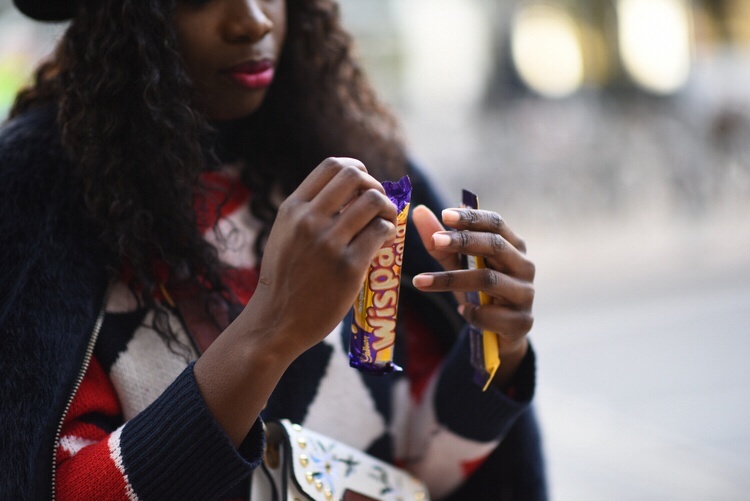 Whether you reach for a Crunchie, Boost, Twirl, Wispa or Double Decker - we want to see it celebrated! thestarvingsailor Never had a Wispa! Going to have to get my hands on one.